Vulcan Network is a Australian Garry's Mod community. We currently have Bunny Hop, Deathrun. Prop Hunt and Trouble in Terrorist Town. 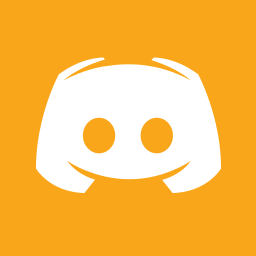 Forbidden is a Multi-Purpose Discord Bot, which is still in Early Development. Forbidden's purpose is to provide users with loads of features the can range from Fun to Configuration. Most of our features you will see from other bots and most you may have never seen at all. Our team is working at the best of there ability to bring you a bot with loads of features, well looked after, user friendly and a helpful, kind and friendly support team. Forbidden is still in Early Development, expect bugs and glitches. You can request new features VIA our Suggest command. We hope that you enjoy your time with Forbidden. If you do encounter problems with our bot, please contact our Support Team ASAP.